As we all know WhatsApp is the most popular chatting app used in Greece and almost anyone who has a Smartphone is using WhatsApp in Greece. Hence many small business and reputed companies intent to use WhatsApp for Business purpose. 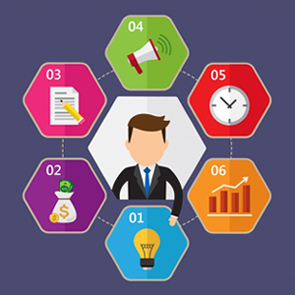 However to use it as a smart business solution that can helps you connect with prospect new leads / customers / vendors and even your own team you need an online application that is stable, secured and capable to manage multiple request on your official WhatsApp Number. 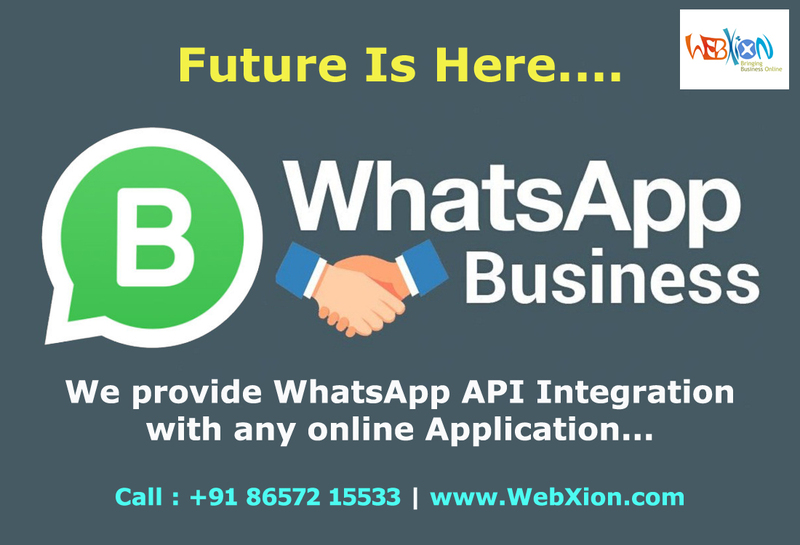 At WebXion we had implemented multiple breakthrough solutions that work seamlessly on WhatsApp. Our WhatsApp for Business in Greece is a well tested and most recommended online application that offers complete solution to send / receive / view and update content on your availed dedicated WhatsApp Number from our online application. Our application has unlimited usages and possibilities. And we specialize in providing full customization and integration between whatsapp and your system or software too. You can use our WhatsApp Auto Responder Service in Greece as smart automated response from your whatsapp number 24 x 7 x 365 without any human intervention. Our Web-Based panel give you options to upload content in multiple format, capture incoming message, autoreply instantly and generate reports to review performance of WhatsApp Autoresponder Service.